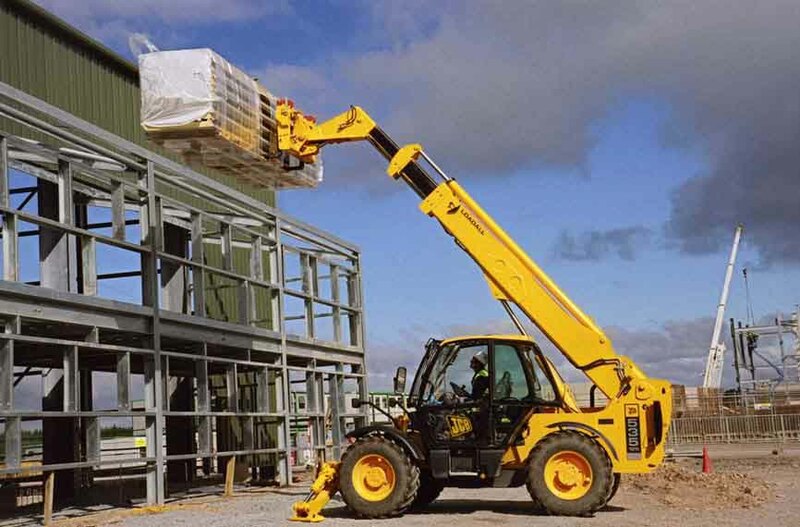 Fork Lift operators, even those who are trained and experienced, need to be routinely monitored in the workplace and, where necessary, retested or refresher trained to make sure they continue to operate lift trucks safely. The Fork Lift Truck Association (FLTA) believes that regular refresher training for lift truck drivers is vital, since so much forklift truck work is repetitive, it’s easy for operators to develop shortcuts and pick up bad habits on the job. Routine assessments help to identify bad practice and give management the insight to iron out faults and maintain good driving habits. The HSE does not regulate on the frequency of refresher courses; it is up to the employer to enforce it, based on driver skill and experience. Regular refresher training is also particularly useful when operators don’t use trucks very often, when working practices or environments change or to help build operator confidence in the event of a near miss or accident. ‘There is no specific time period after which you need to provide refresher training or formal assessment. However, you may decide that automatic refresher training or a retest after a set period (for example 3 to 5 years) is the best way to make sure your employees remain competent. Employers are advised to identify weaknesses, through regular assessments, monitoring and combat them through regular refresher training courses.